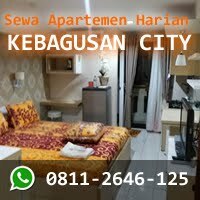 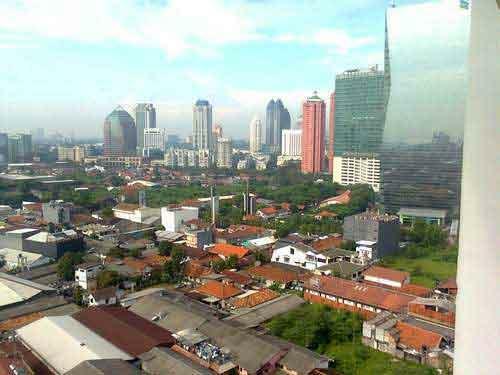 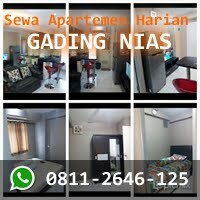 Facility: The best city view, spring bed, water heater, TV LCD, small kitchen, refrigerator, dispenser, interior minimalist, AC, nearby Busway, WTC, Sona Topaz, Squise Plaza, CIMB Niaga Plaza, Barclays House Chaze Plaza, Mayapada, Bank Permata, Intiland Tower, ANZ Tower, Menara Standard Chartered, Sampoerna Strategic Square, Semanggi Plaza, London School & Universitas Atma Jaya, and many more, walking distance to everywhere. 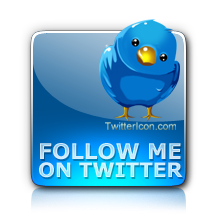 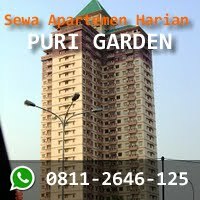 Additional Info: You’ve got the best price and new and perfect conditions, you’ve got best deal from me directly, the owner of the apartment. 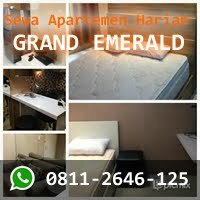 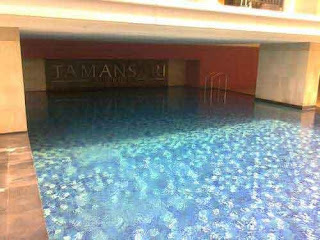 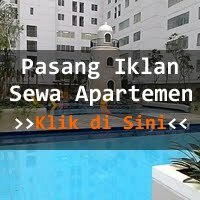 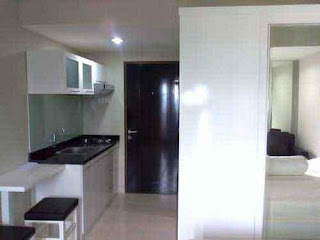 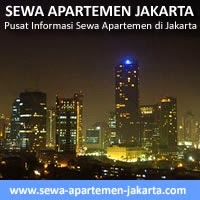 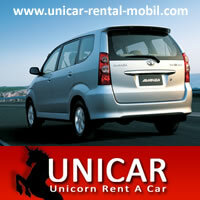 Rent Charge: Minimum rent 1 year, Rp 4.500.000/month including maintenance but excluding utility costs.